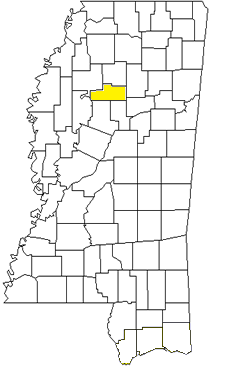 Welcome to the Grenada County, Mississippi online record search. This search engine will return property tax and other information of record in Grenada County. The information is uploaded to this server frequently but may lag behind actual activity at the courthouse.